Thanks to everyone who attended this year’s tour – it was a great success & we had a great night at Ulong, thanks to Carol & Steve for all their hospitality. We look forward to doing it again in 2018. 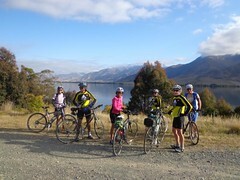 A beautiful cycle with lots of challenges for those wishing them, yet enough time for all to participate. It takes you through some of the most scenic areas of the NSW mid north coast, including world heritage listed rainforests. Costs – payable at each venue. 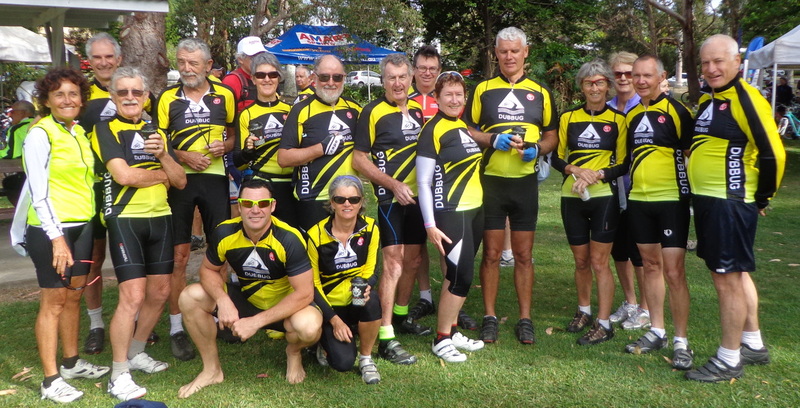 Meet at Bonville school 9:00am. 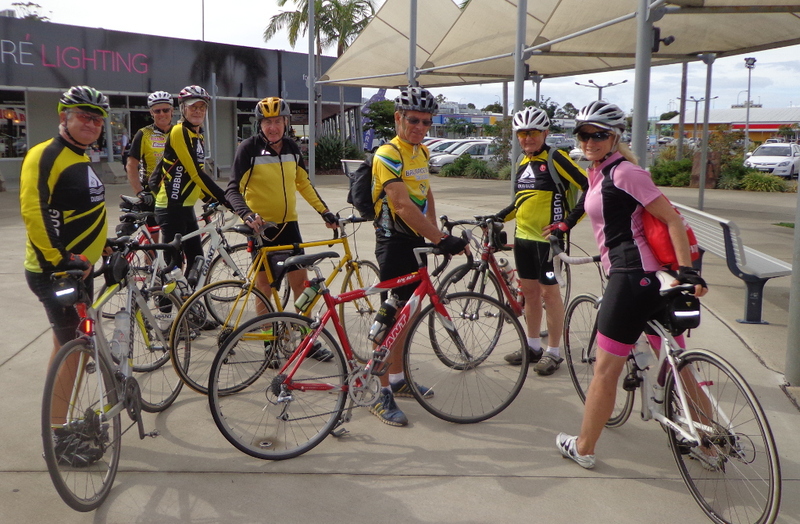 We make our way into Coffs Harbour city centre, west up on Red Hill (a short, sharp climb into the hinterland) and onto Coramba for a late morning tea/ early lunch. 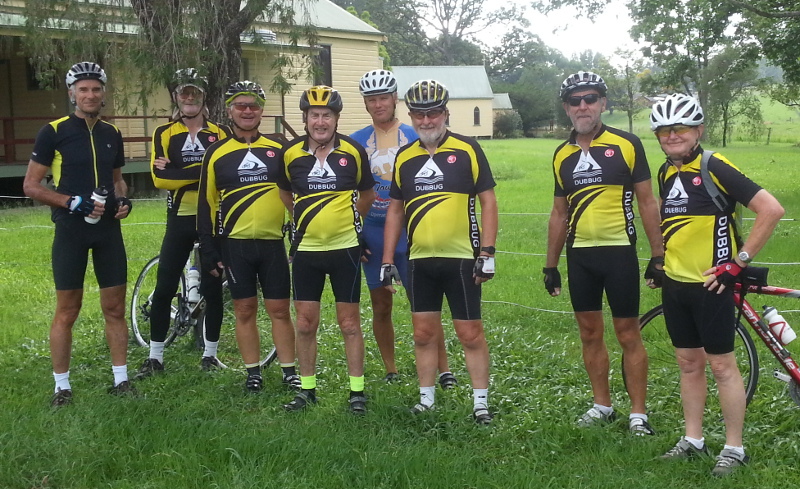 Then a climb up past George’s Goldmine turnoff before descending into the Ulong valley, arriving early afternoon. Dinner is catered at the iconic General Store / Cafe (reservation required). Camping at Ulong Hall – (bring your gear to be transported to the start point). Suitable for all bike types. 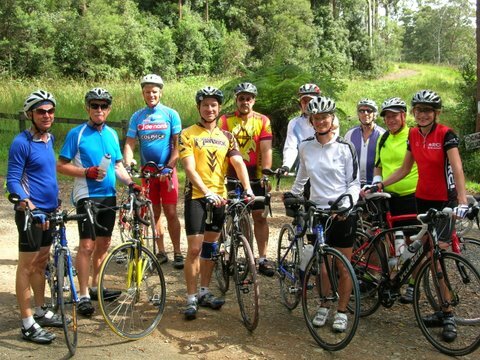 Option 1 – Hybrid/MTB – continue to Dorrigo National Park for morning tea and descend down Dorrigo mountain, turning off the main road & following the Bellinger river to Glennifer Hall for lunch. 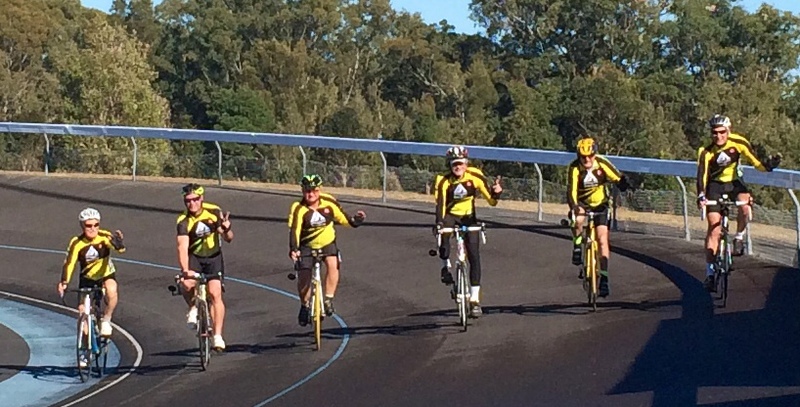 The final stretch is through the Promised Land, returning to Bonville school. 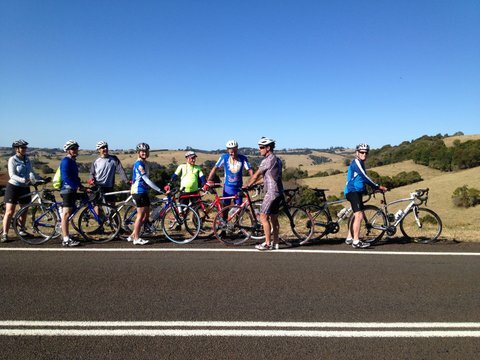 Option 2 – Road Bikes – return to Bonville via Coramba and into Coffs Harbour. We have one support vehicle with trailer to transport our camping gear etc. 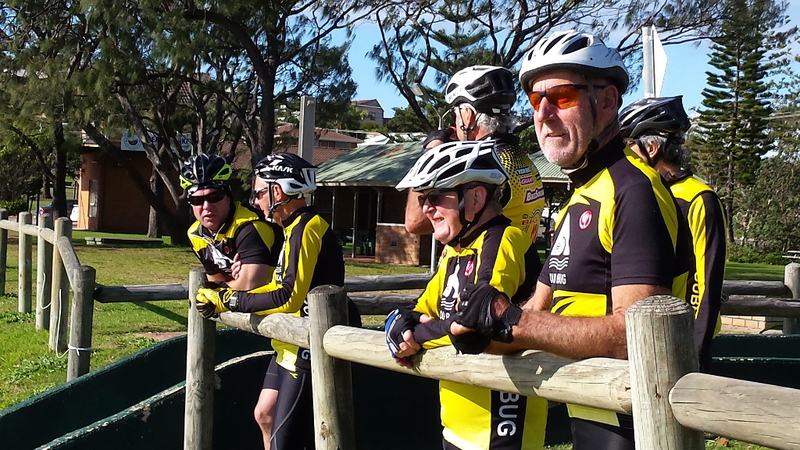 There is parking at the start/finish (Bonville School). Please call ED m. 0400862254 if you can assist further.